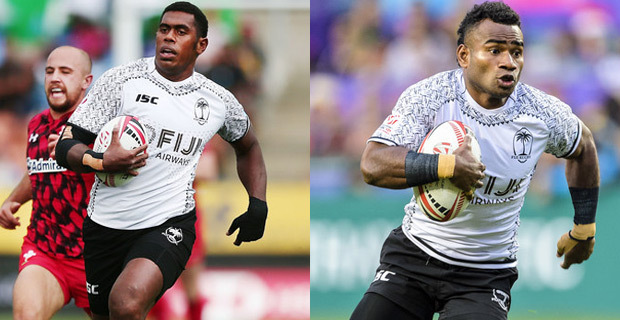 The Fiji Airways Men’s National 7s coach Gareth Baber says that Captain Kalione Nasoko and Jerry Tuwai are both suffering from knee injuries and he is hopeful they will recover in time for the Hong Kong 7s. Baber says that both players have been to the hospital for their check-ups. He adds that both players have been granted time off from training for them to recover so that they can participate in the upcoming Hong Kong 7s. Nasoko and Tuwai were the only two players from the last leg of the series who were not in training at Albert Park yesterday, due to their injuries.